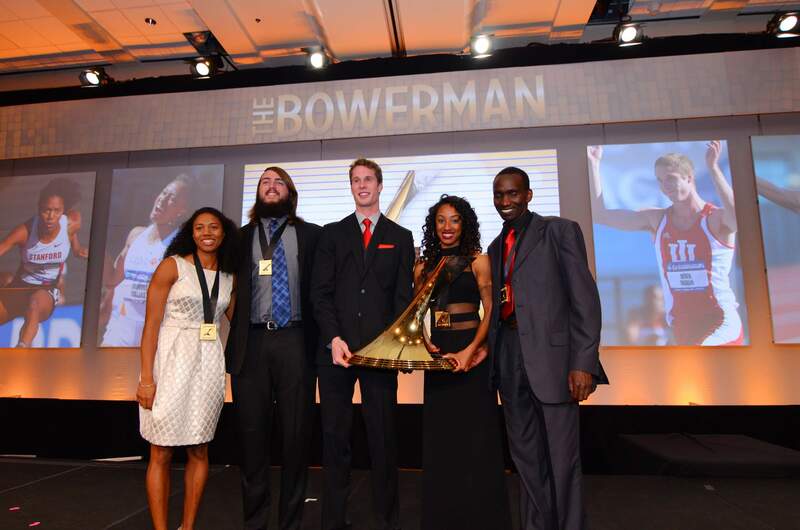 Watch the 2013 Bowerman Awards, award the top NCAA men’s and women’s track and field athlete from the past year. 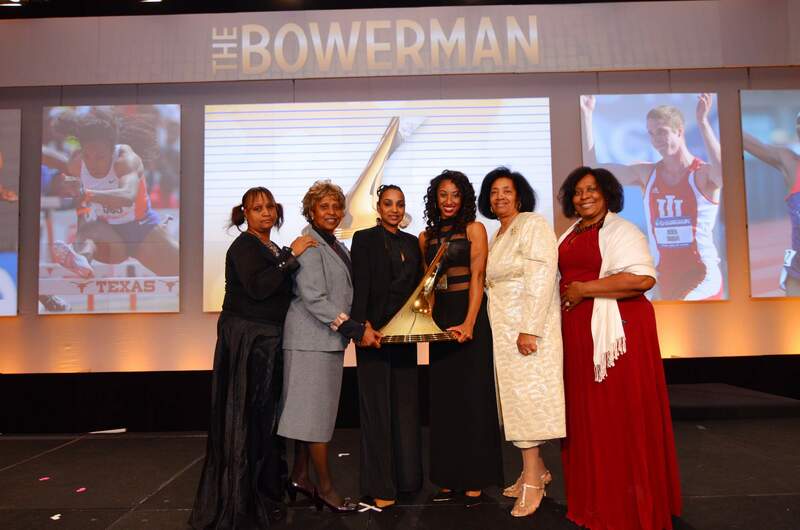 Finalist for this year’s award include two-time finalist Brigetta Barrett (Arizona, HJ), Brianna Rollins (Clemson, 100H), Kori Carter (Stanford, 400H), Derek Drouin (Indiana, HJ), Lawi Lalang (Arizona, Distance) and Julian Wruck (UCLA, discus). ESPN’s John Anderson was the host of the event. 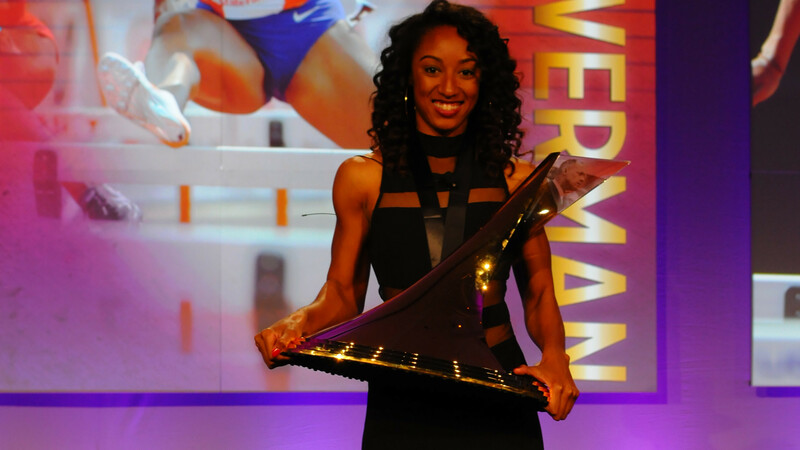 Two collegiate titles, two collegiate records, an American record and a World Championship gold. 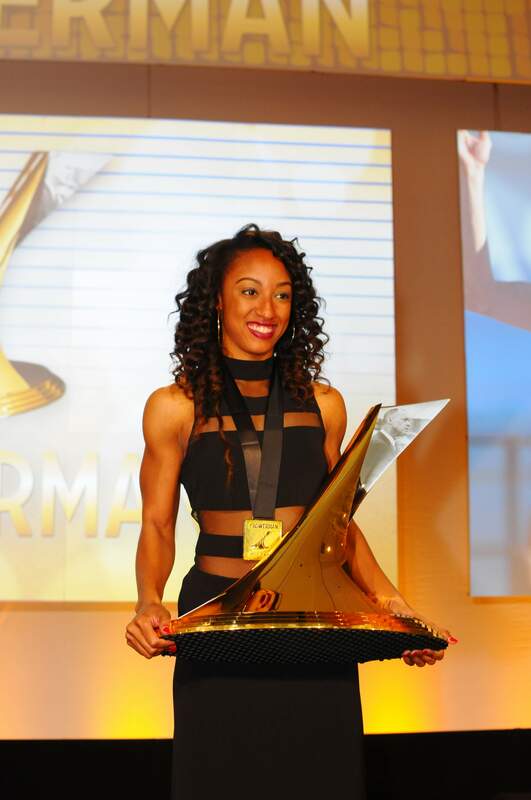 Brianna Rollins may have had the most impressive hurdling season of all time. 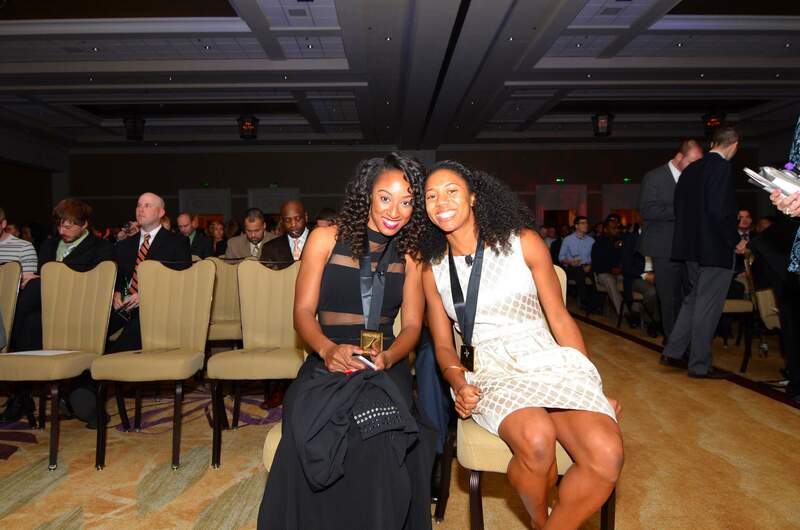 Now she is fittingly awarded with NCAAs greatest prize. Could the season have been more perfect? 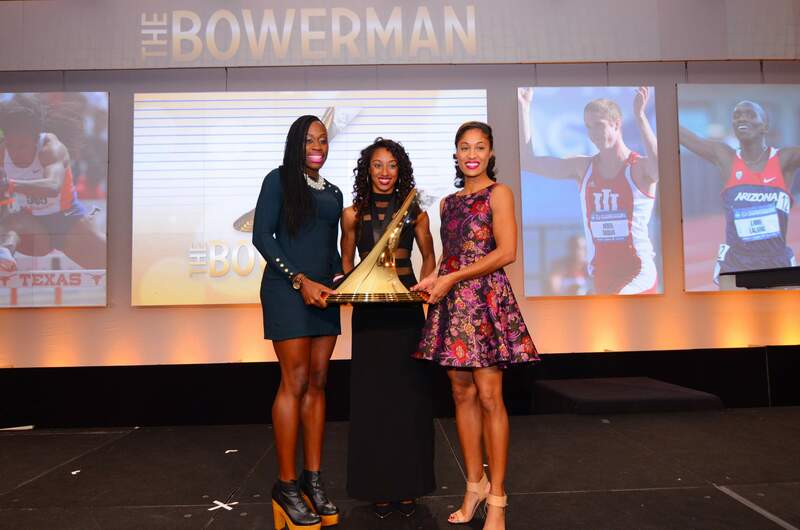 Two NCAA records an American record, and a gold medal. Some might say she is the overwhelming favorite, but don’t forget, she faces Olympic medalists. Videos provided by FloTrack.org and the USTFCCCA.